Hunter grew up in Columbia, SC. After high school, he enrolled at The Citadel, The Military College of South Carolina. He graduated in 2014 with a Bachelor of Arts in Criminal Justice. Following graduation, Hunter enlisted in the Army. In 2015, he completed the Ranger Assessment and Selection Program and was assigned to the First Ranger Battalion. Hunter deployed once in support of Operation Freedom Sentinel, and once in support of Operation Inherent Resolve. Following the completion of my initial enlistment, he transitioned to the National Guard, where he is pursuing a commission as a JAG officer. 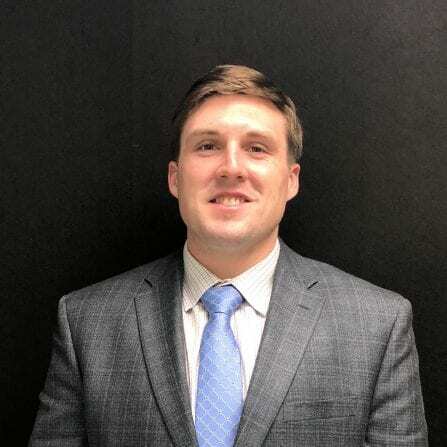 Hunter is currently attending the University of South Carolina School of Law, and he will be applying for admission to the joint JD/MBA program in the fall of 2019.